Head Lights On is located at the Theme Hotel in Jaipur. 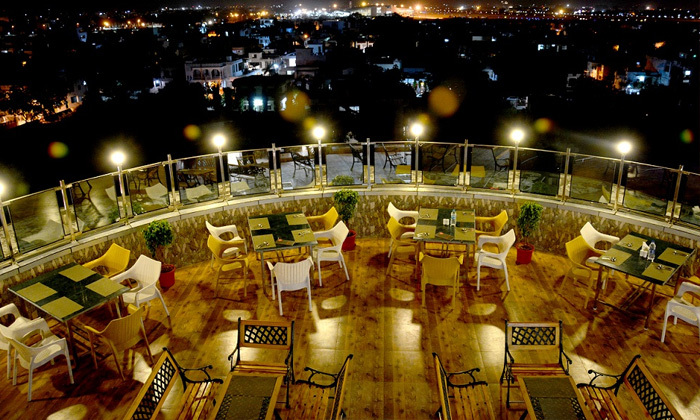 This is a stylish rooftop bar that gives guests a fantastic view of Jaipur's International Airport Runway. The Bar serves an array of bar snacks and finger-food that goes well with the drink that are served here. 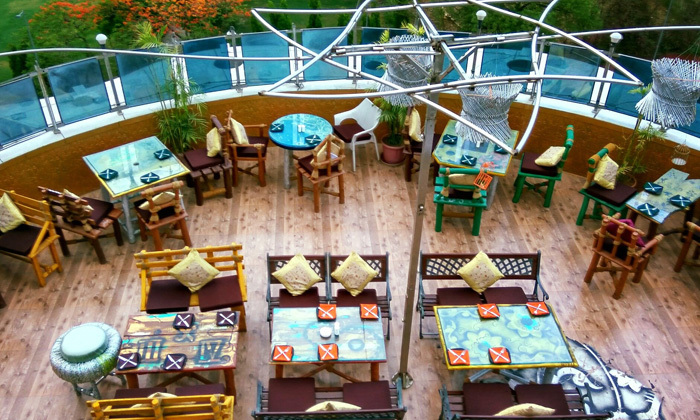 Kick back and relax after a hard day's work with a sip of your favourite drink and some delicious food.